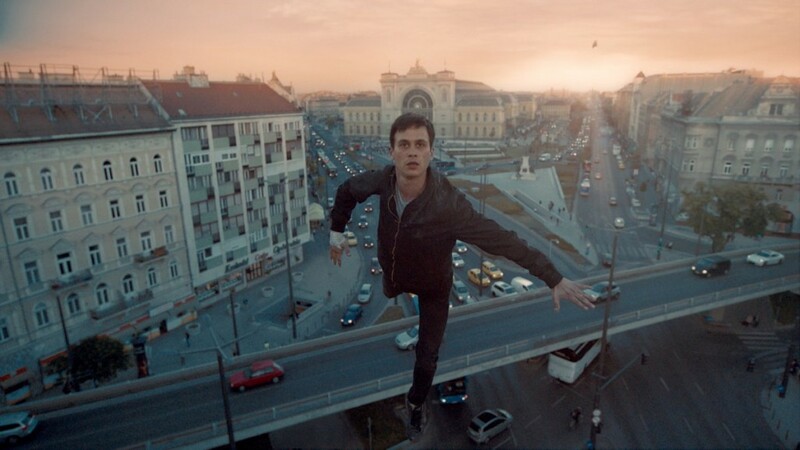 Kornél Mundruczó has been followed with attention by all major world festivals and has received many awards at Cannes, Locarno, Sarajevo, Cottbus and many other film forums for his previous films "White God", "Delta" and "Pleasant Days". 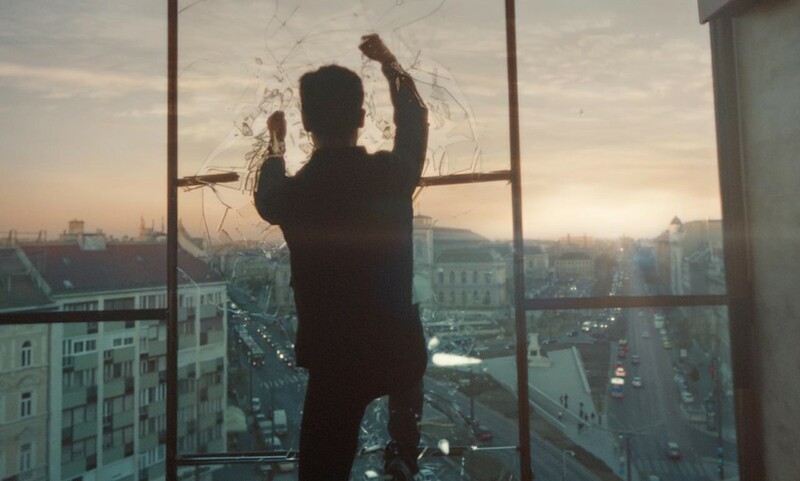 He is known to the Bulgarian audience and his new film will give them a genre surprise. 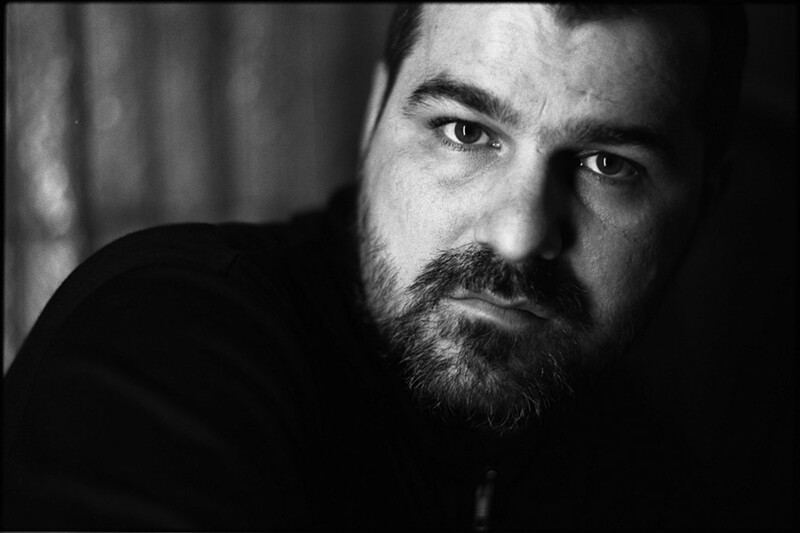 When Kornél Mundruczó was nominated for his third film with the big prize in "Un Certain Regard" section at Cannes and for his next film in 2008 he received the FIPRESCI award, and was nominated with "Palme d'Or" - all specialists became aware that a serious voice in Hungarian cinema has emerged. His work is followed and appreciated by the authorities in the world of cinema. In 2010 and 2014 two more films followed, one with a "Palme d'Or" nomination, the other with the Special Prize in "Un Certain Regard" section, also the special "Palm Dog" for the unique dog actors who recreated the great story in the "White God". 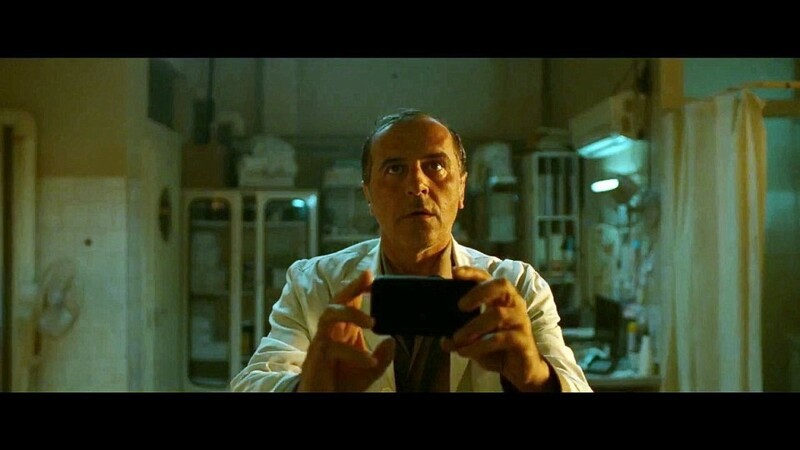 Let’s not miss mentioning the impressive "Pleasant Days", which won the first big prize for best film at Sofia Film Fest in 2003. Last year, the director presented in Cannes "Jupiter’s Moon", boldly entering the genre cinema with a hot topic by reflecting on the refugee crisis through the lens of supernatural. The main question with which the author of the film wants to provoke the audience is "Do I have to believe what I see?" The film turns into a dramatic story with superheroic elements that poses important questions and focuses on the protagonist as well as on the complications his "gift" encumbers him. The major roles are entrusted to Merab Ninidze, György Cserhalmi, Monika Balsai and Zsombor Jéger.